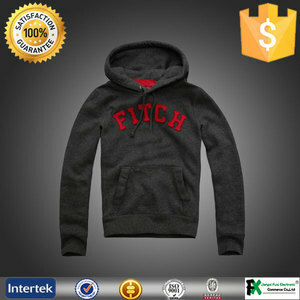 we are more professional in wholesale hoody . bellowing is part of our products. Fabric cotton polyester blend , or any other fabric you requested . We have implemented the strict and complete quality control system. 6. 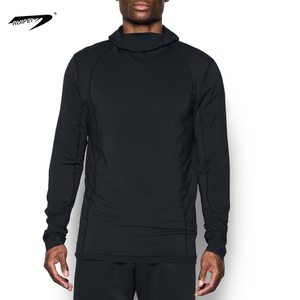 Every clothes we pay attention to details,every clothes quality is equal or more than the sample. 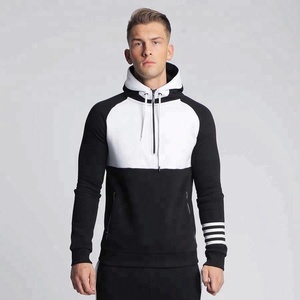 men plain slim fit hoodies,fitted hoodie sweatshirts by Hawk Eye Co.
Q: Can you provide sample before I place the order9 A: Yes. 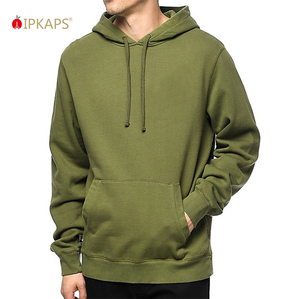 We will return the sample charges if you place an order. Q: Can I use our own label or logo on the mass production9 A: Yes. sialkot based trusted company sialkot / pakistan based trused registered manufacturing and supplying company golbally. factory-to-door delivery we ship your garments directly to your door anywhere in the uk or worldwide! 1) For small quantity, shipment is prefered to shipping with express by UPS, FEDEX or DHL to meet your deadline on time worldwide basis. 2) For regular mass production, shipments can be arranged by sea, air, door to door, express or economy. Let us know your requirement, we'll try to save your budget and meet deadline. 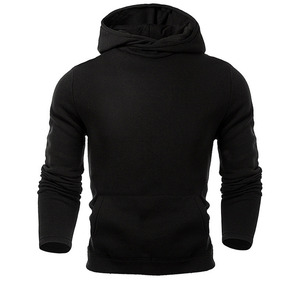 Stylish slim fit print hoodie overhead plain black hoodie for man from strictly controlled production line. 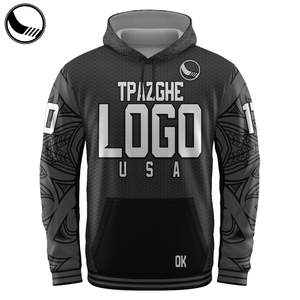 We are specialize in apparel production. Pls find more infomations about this item. 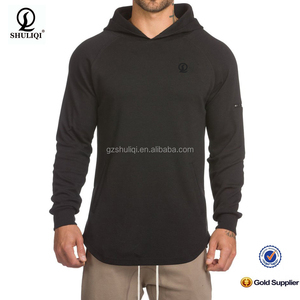 The sample charge is cost on fabric,logo charge,printing,worker salary, and shiping charge. 6.Q:Do you have catalogue9May i see some more styles9 A: Your can find more styles in our website as above. If have any problems you can contact with me any time, we will provide satisfied reply. 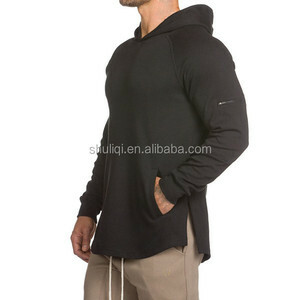 Alibaba.com offers 14,940 plain fitted hoodie products. 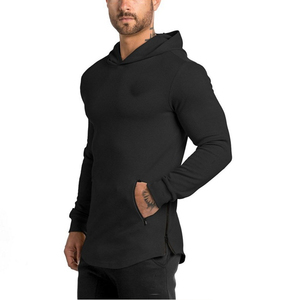 About 56% of these are men's hoodies & sweatshirts, 1% are fitness & yoga wear, and 1% are plus size shirts & blouses. 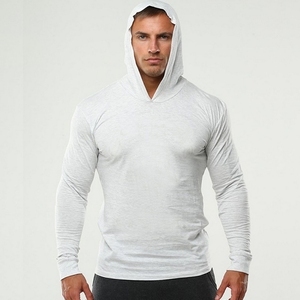 A wide variety of plain fitted hoodie options are available to you, such as free samples, paid samples. 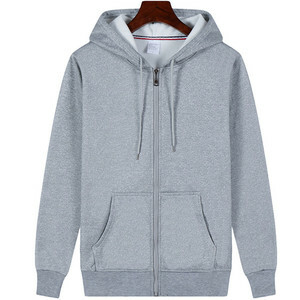 There are 14,960 plain fitted hoodie suppliers, mainly located in Asia. 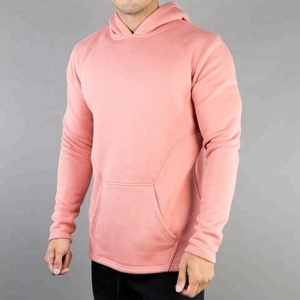 The top supplying countries are China (Mainland), Pakistan, and Bangladesh, which supply 64%, 33%, and 1% of plain fitted hoodie respectively. 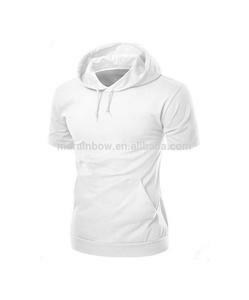 Plain fitted hoodie products are most popular in North America, Western Europe, and Eastern Europe. You can ensure product safety by selecting from certified suppliers, including 943 with Other, 594 with ISO9001, and 400 with ISO14001 certification.